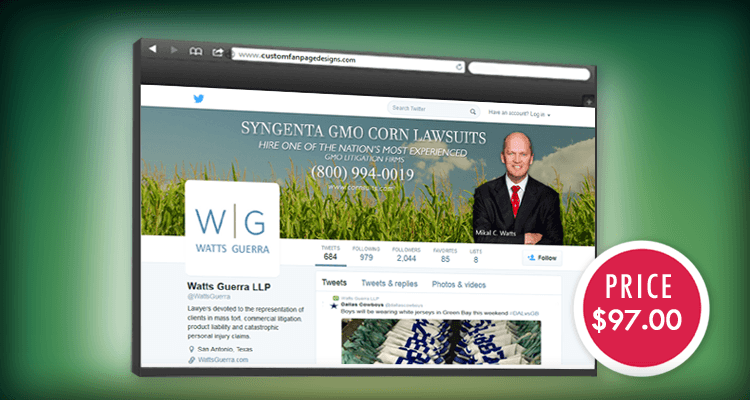 If your company is really active on Twitter, then our customized banners are just what you need! This is another great opportunity to promote your brand's message while keeping the look and feel of your social media branding consistent. We will design your banner and profile images by incorporating your logo, brand colors, products and company message.